The Las Vegas Motor Speedway is the premier racetrack in Las Vegas. They host NASCAR as well as private track races. 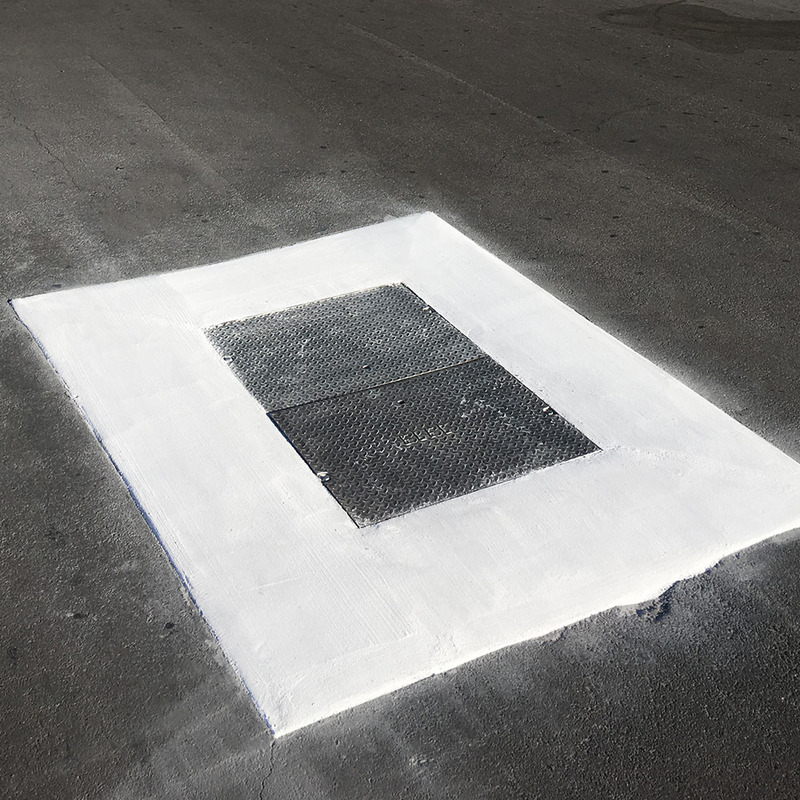 These high-performance tracks are one of the most punishing asphalt and concrete applications you can find. The intense heat and wear on the track causes pitting and other defects which can be dangerous for high speed racing. 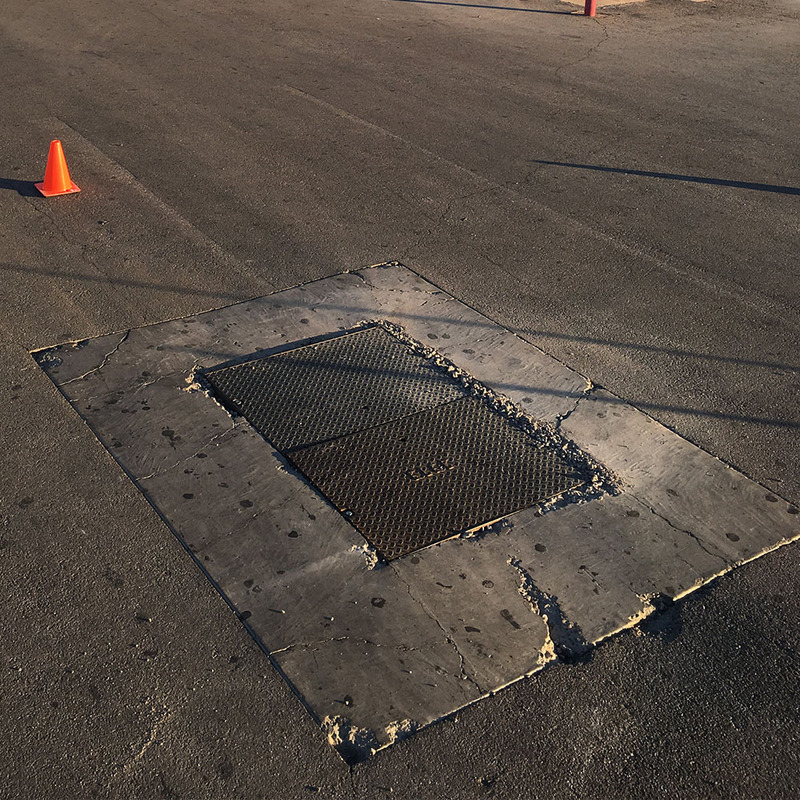 The Las Vegas Motor Speedway turned to A.R.T Concrete Solutions for our fast and superior repair, both on the track and for essential utilities needed for safe operations. When you need the best, Concrete Solutions is here to deliver. Our stronger product can be applied in minutes, not days and saves you money!